There can be almost as many different agendas in operating a fleet as there are vehicles in the fleet itself. Fleet Managers are seeking efficiency. Finance are looking at the bottom line. HR have to consider their Duty of Care. 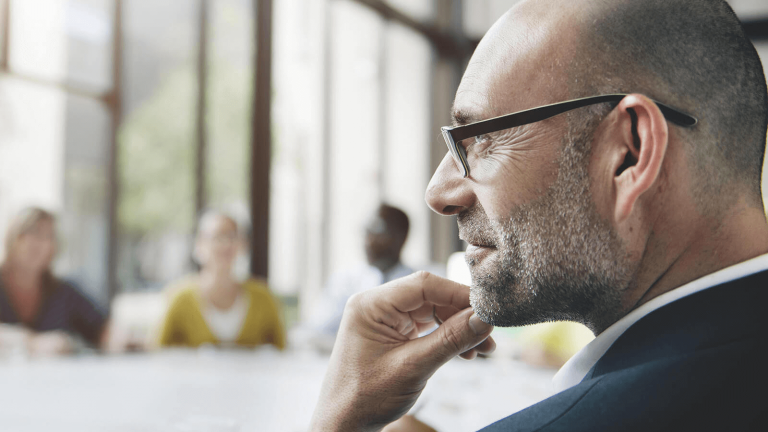 And for the board of directors, the quality and CSR credentials of the fleet can help to polish or tarnish the business’s reputation. All these factors together contribute to the whole-life costs of your fleet. Which is why The Volkswagen Financial Services | Fleet (VWFS | Fleet) Guide to whole-life costs is invaluable for every stakeholder. It identifies the issues, highlights the key elements, and presents the solutions. 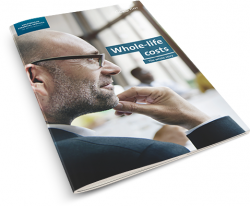 To discover the whole story about the whole-life costs of contract hire and leasing, simply provide a little information opposite about yourself and your fleet, then download your copy of the guide.